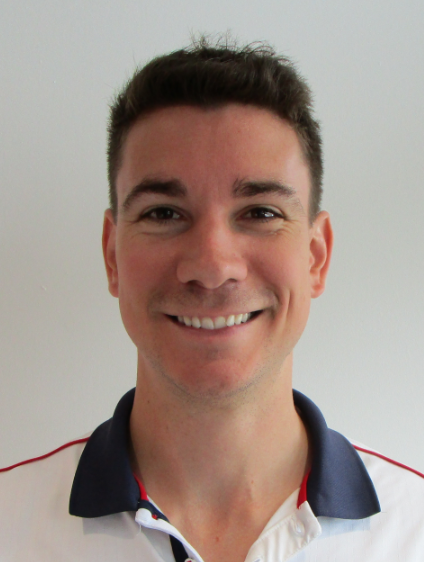 Novick has been the Director of Coaching Development for Tennis Canada for 15 years. One of his significant achievements to date has been founding the Tennis Professionals Association in the fall of 2003, which has successfully connected more than 2700 tennis professionals across Canada. Novick has received two Tennis Canada Excellence Awards for coaching, in 1990 and 1991, and is a certified Level 4 Coach. In addition, Novick is the Tennis Canada Master Course Conductor for coaching certification in Canada. Borczon has been with Tennis Canada since 2010. He holds an MBA in Global Leadership from the University of Fredericton as well as a Bachelor of Sport Management from Brock University. Formerly an Assistant Tennis Professional at the Boulevard Club in Toronto and the Chief of Tennis at Club Med's Bahamas resort, Borczon is responsible for managing all daily operations of the Tennis Professionals Association. Robichaud is responsible for developing the next generation of High Performance coaches in Canada. This includes: leading the delivery of Coach 2, Coach 3, Coach 4 & 5 certification programs; leading the HP mentor program and providing professional development for HP coaches as well as providing support to HP coaches in the clubs. 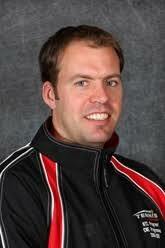 Robichaud is a Coach 4 and prior to this current role, was a Tennis Canada National Coach for almost 10 years. He is a former Canadian and Grand Slam Junior Champion who represented Canada in International play prior to becoming a coach. Leung works tirelessly as an administrative assistant for tennis development with a specific focus on coaching development. She arranges coaching courses, seminars and conferences, organizes course materials and liaises with the provincial tennis associations and Coaching Association of Canada. She is also responsible for the coaching certification database. 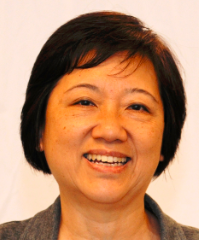 Leung has been employed by Tennis Canada for more than 20 years.